New York Gov. 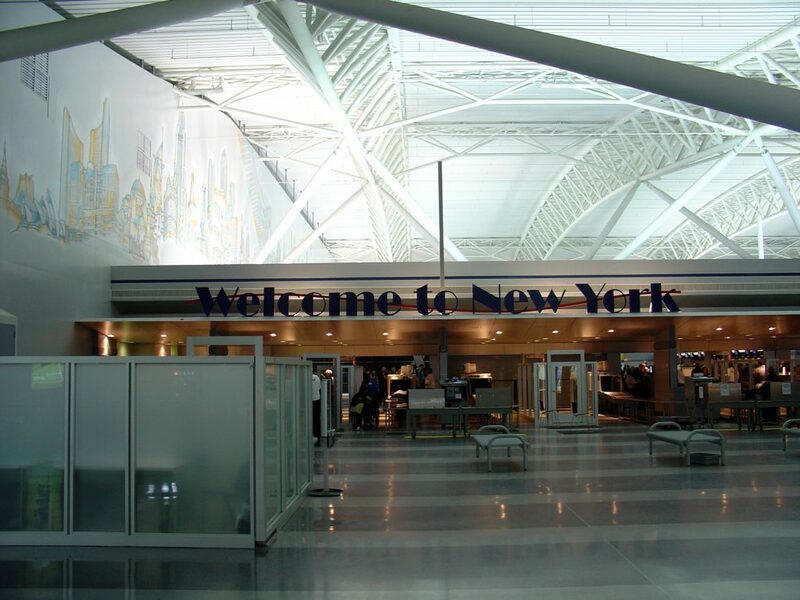 Andrew Cuomo says American Airlines and British Airways will invest $344 million in John F. Kennedy Airport to expand and improve Terminal 8 as part of his effort to modernize the airport. The Democratic governor on Wednesday said the expansion of Terminal 8 will feature new premium lounges, enhanced baggage and upgraded concessions. British Airways Chairman and CEO Alex Cruz says it looks forward to building a world-class trans-Atlantic travel experience in their new home in Terminal 8. American Airlines President Robert Isom called it a “win-win” for both customers and airlines.